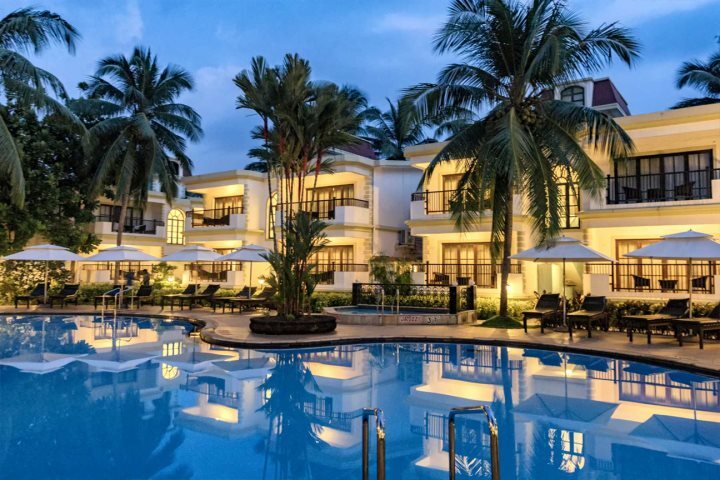 If your perfect holiday puts you close to a vibrant town and a golden beach, yet allows you to completely relax when you want to just chill with a book around the pool, you’ll be impressed by Sonesta Inns. 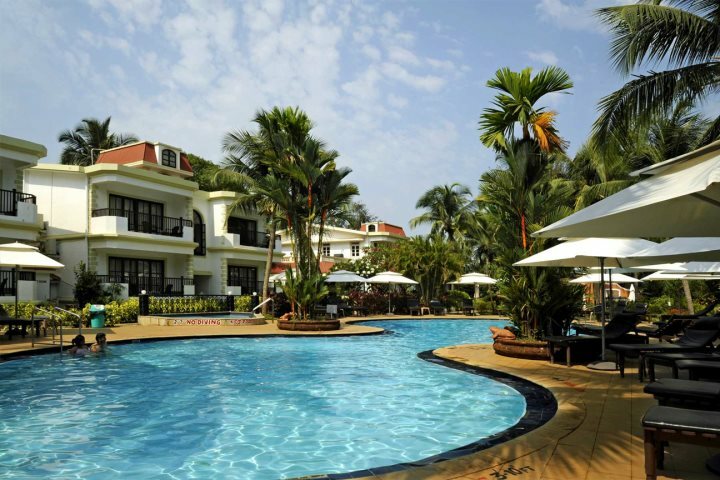 Why choose to spend your holiday to Goa at Sonesta Inns? 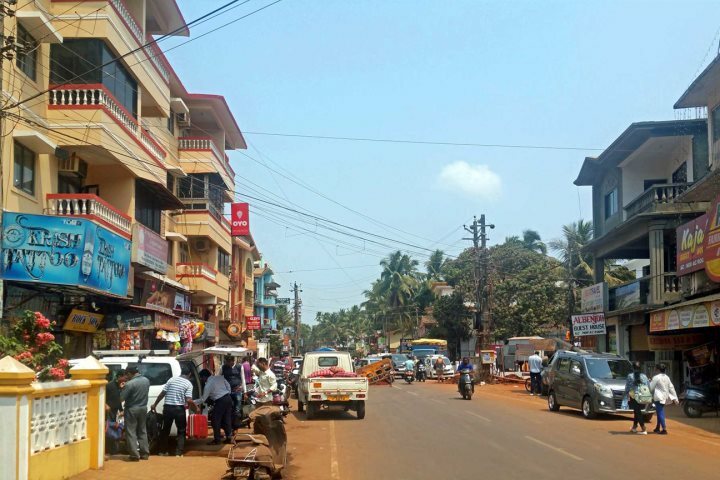 Boasting a convenient central location just a couple of minutes’ walk from Candolim in the popular northern region, you can easily sample the wide range of shops, restaurants and bars that really bring this resort to life. The beach! 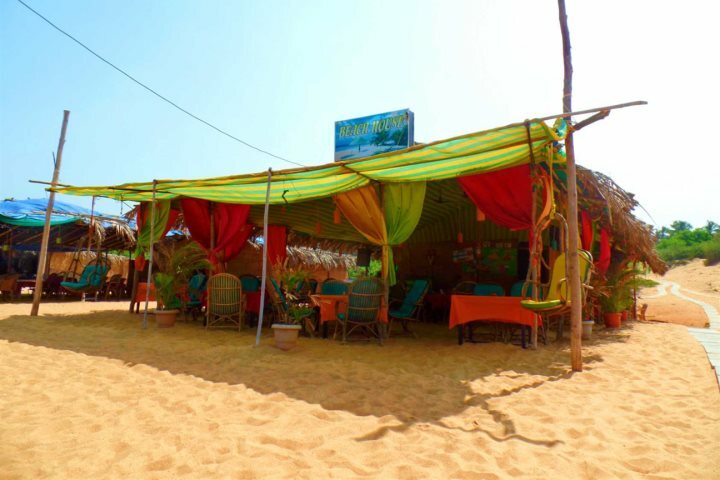 Just 300m from Sonesta Inns, Candolim is blessed with a long, wide stretch of golden sand, which is backed by a long line of colourful beach shacks. Here, you can sample tasty street food and relax with your favourite beverage, all whilst soaking up the Indian sunshine. 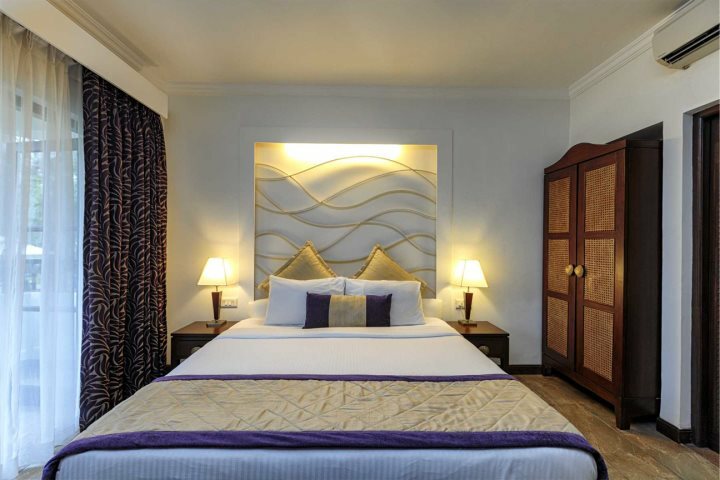 The hotel itself offers guests a wonderful aura of peace and quiet. The shapely pool is surrounded by tropical palms, offering the ideal place to completely relax and top up your tan. Or, if you’d prefer, there are plenty of umbrellas to take a break from the sun. The tranquil atmosphere that Sonesta Inns provides is unusual for such a central location, which is another reason we love it – it offers the best of both worlds. The rooms at this property are spacious, comfortable and well-equipped, with air conditioning, tea and coffee-making facilities and lots of the other mod cons you would expect. 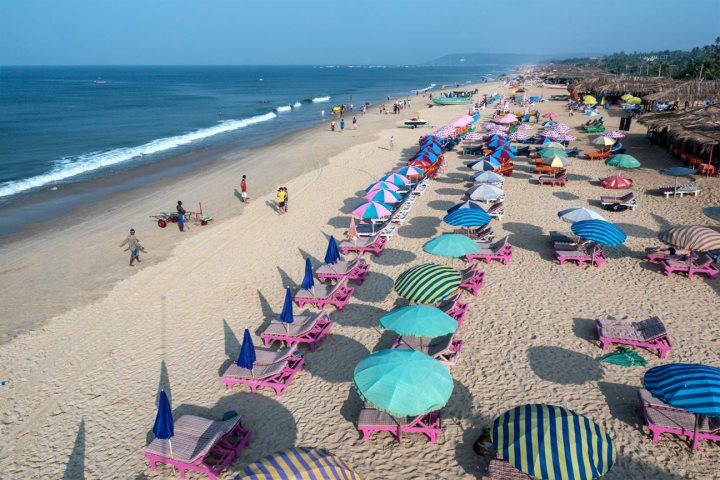 If you’d like to go out and about exploring, being in North Goa is a fantastic base, as you’ve got the resorts of Baga and Calangute close by, which also boast some particularly impressive stretches of coastline. 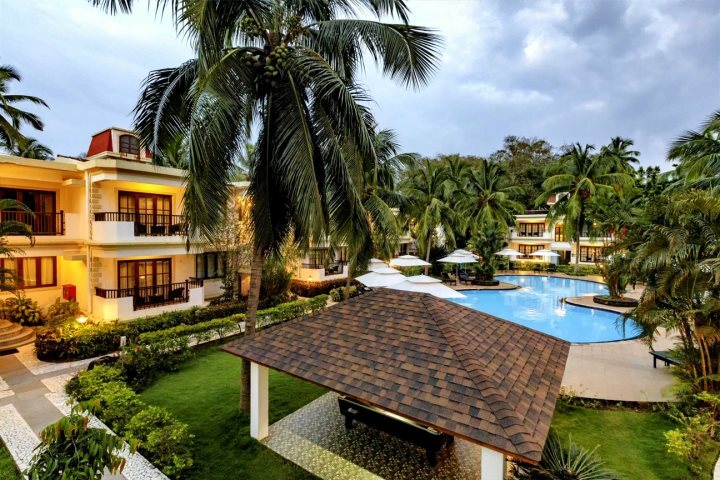 "The location could not be any better, and we think this is why our customers love this hotel so much. It's reasonably priced, and you've got the beach almost on the doorstep, so there's plenty of options of what to do with your day." You can find out more about Sonesta Inns here, or alternatively have a browse through all our accommodation here. We’re sure we’ll have something to suit you!